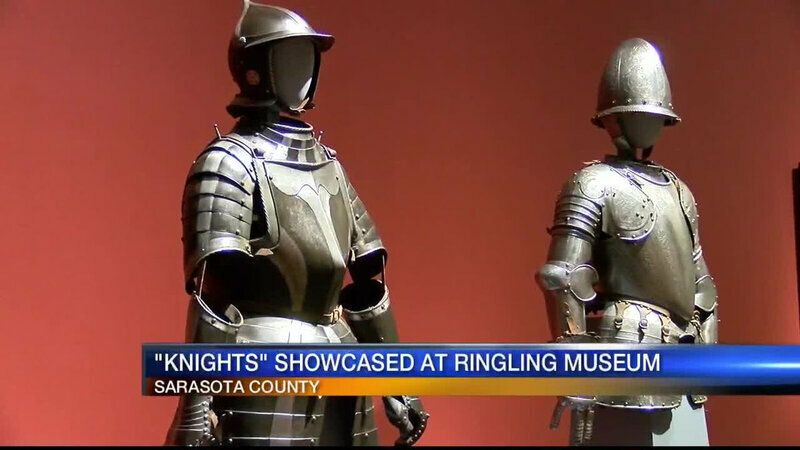 SARASOTA, FLA.- The Ringling is presenting Knights, an exhibition showcasing stunning examples of European arms and armor from the renowned collection of the Museo Stibbert in Florence, Italy. 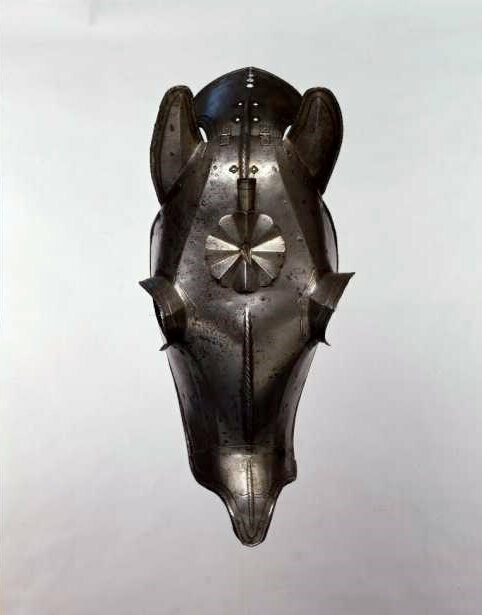 Through more than 100 rare objects – including full suits of armor, mounted equestrian figures, helmets, swords and other weaponry – this exhibition tells the tale of the European knight from the medieval and Renaissance periods through the Medieval Revival of the 19th century. 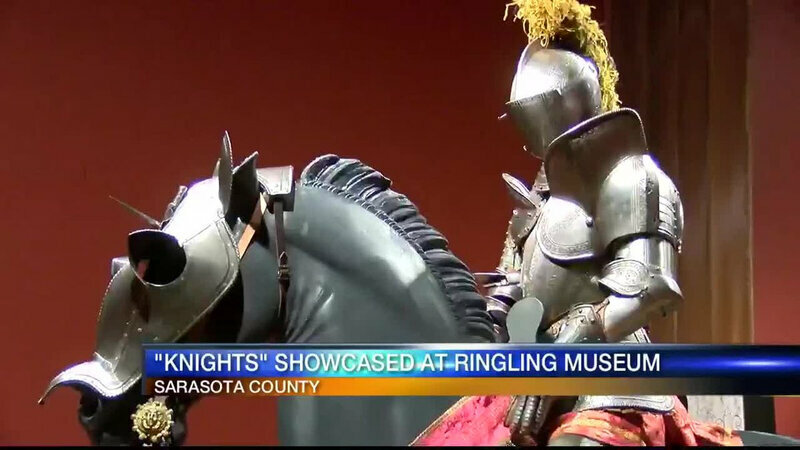 Knights enlightens visitors about the historical and functional contexts of arms and armor of this period, while also encouraging them to explore the undeniable beauty and artistic appeal of these works. Knights is on view Feb. 3-April 21, 2019, in the Searing Wing of the Museum of Art. The exhibition was organized by Contemporanea Progetti in collaboration with the Museo Stibbert in Florence, Italy. 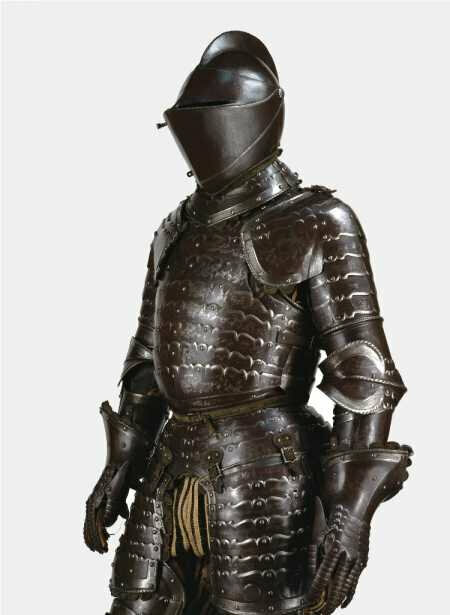 Suit of Armor, 1500-1510, Steel, leather and fabric, Overall: 73 1/4 × 28 3/4 × 19 11/16 in. 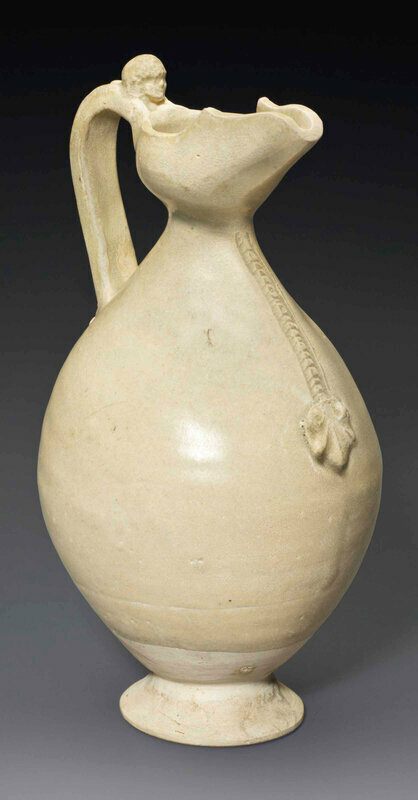 (186 × 73 × 50 cm), On loan from Museo Stibbert, Firenze. 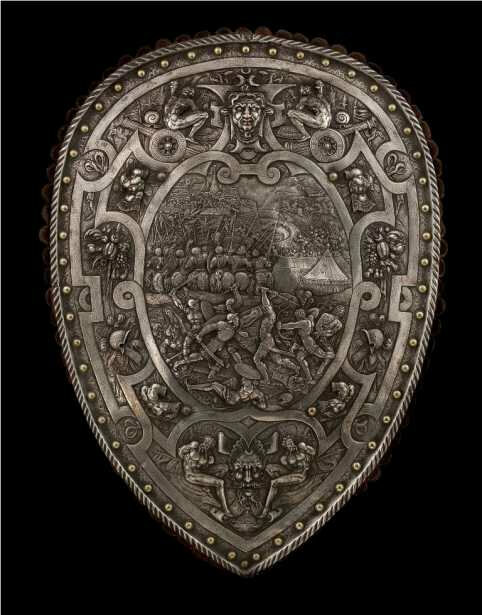 Parade Shield, mid – late 19th Century, Electro-plating in copper, velvet; 25 9/16 × 18 1/8 × 2 3/8 in., On loan from Museo Stibbert, Firenze, Inv. no. ARMI1405. There will be associated programming organized in conjunction with the exhibition and Family Saturdays will explore the show throughout the month of March. An interactive movie night in the Museum of Art Courtyard featuring the animated film Shrek will be held on March 8. A fully-illustrated color catalogue, which contains essays as well as entries on objects in the exhibition, will be available for purchase in the Museum Store. 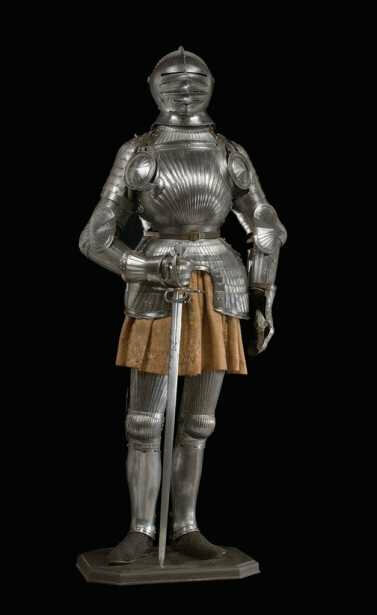 Suit of Armor, Italian, 1540–1550, Steel, leather, fabric, wood, 74 13/16 × 29 1/2 × 19 11/16 in., On loan from Museo Stibbert, Firenze, Inv. no. 3959. Frederick Stibbert was an Anglo-Italian collector, born in Florence, Italy, in 1838. A notable inheritance from his grandfather, who was first Commander-in-Chief of the British East India Company’s private army and then Governor of Bengal, allowed him to pursue his passion for collecting art, antiques, armor, weaponry and costumes. Stibbert ultimately transformed his hillside villa and park in Florence into the Museo Stibbert with an extensive collection of over 50,000 objects with special emphasis on European, Islamic and Japanese arms and armor from the 15th to the 19th centuries. 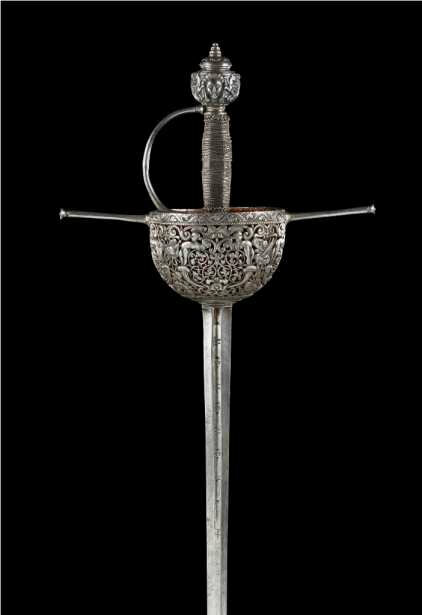 Sword known as Spanish type of Sword, Italian, ca. 1670. Steel, wood, fabric; 55 7/8 × 11 × 5 1/8 in. 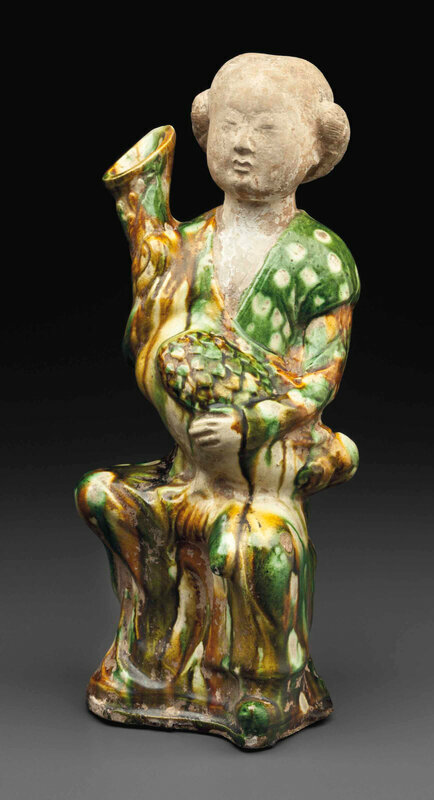 On loan from Museo Stibbert, Firenze, Inv. no. 4766.